New competition from Honda? 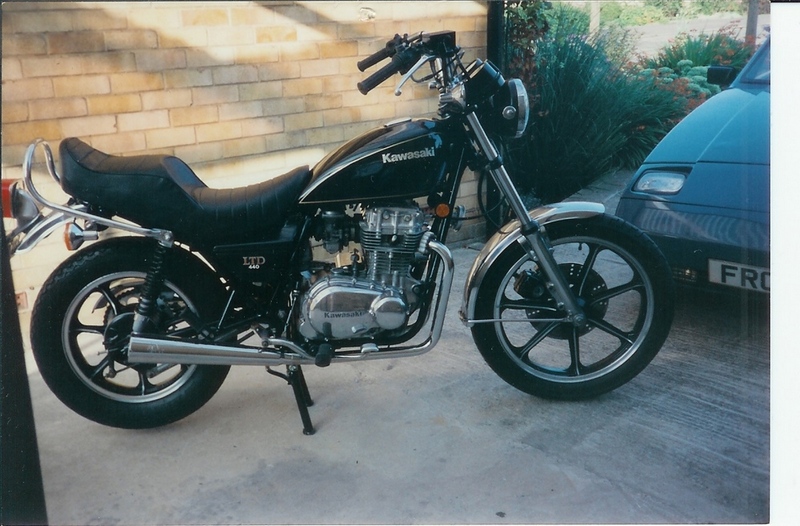 CB300F? This bike is coming to Europe and probably some Asian markets as well BUT will it come to the USA? It will certainly give the GW250 some competition. In fact I very much like the styling although not as much as the CB500F. It has a sportier riding position than the GW does since it has rear set foot pegs although the handle bar is about the same height. Yea I'm surprised at how similar this bike looks to the GW 250. That can't be a coincidence. Honda is probably purposely taking on the GW250, and others in this segment. Given that it has more power and a sportier riding position, the real question is "how much will it cost?" The low cost of the GW250 is one of its best selling points. If Honda can make a faster bike for the same price or just a hair above, they will do some damage to Suzuki's sales. The CBR250R sells for $4200. I can't see this slightly larger displacement bike going for less than that. I figure they would price it around $4500 for the standard version and $5000 for one with ABS brakes. It will surely have better performance than the GW250 but how much more is the question. Of coarse all of this is academic if Honda doesn't bring it to America. 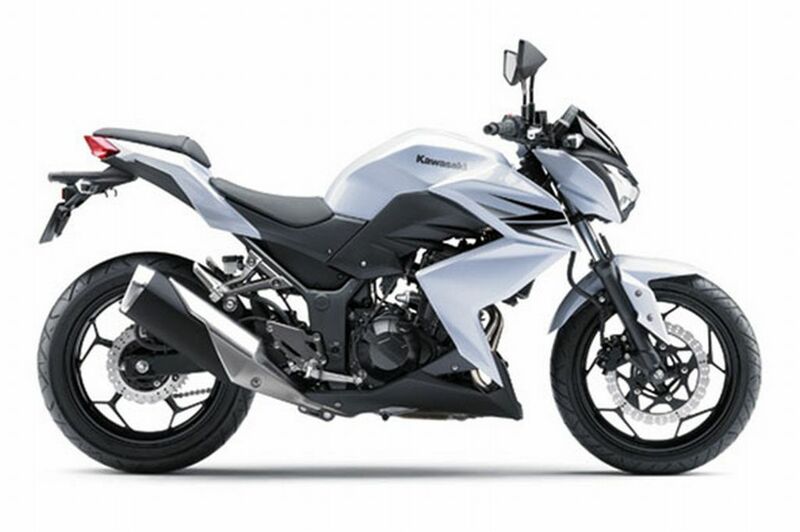 I think the new Honda looks a lot more like the Kawasaki Z300 than the GW250. It most likely was also conceived to compete with it rather than the GW. 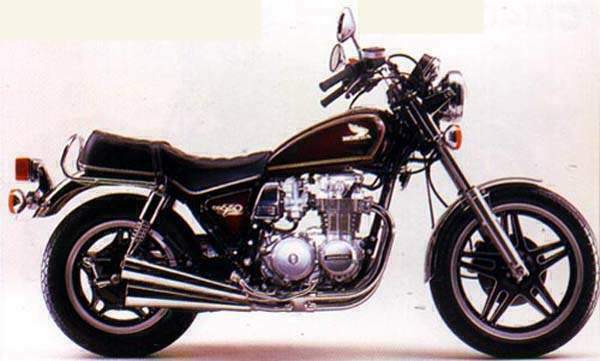 Of coarse there is a great similarity to the bigger brother CB500F. I wonder if there will be a CB300X adventure bike version? Alright, point taken on the fact that a lot of the bikes end up looking pretty much the same. One nice thing about that is that you are forced to judge the bike on its performance and price, instead of the way that it looks. Those things should probably be considered more heavily anyway, so I see it as a good thing. Good point and performance and price are some of the more important things as we all know!